We think sashes rock. A sash seems to mark all of the best times of your life: a milestone birthday, becoming homecoming queen, being a bride, winning a pageant... sashes mark the best moments of our lives as women! 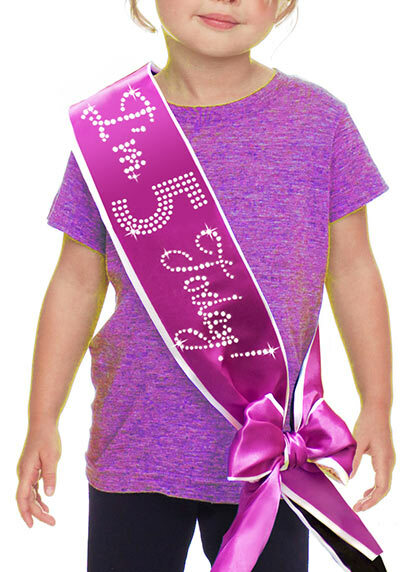 Rhinestone Sash was created by Women and we launched our little sash shop in the hopes that we can be a part of some of the best days in your life as a Woman. We take great pride in our product, making it special, and something you will cherish as a keepsake for a long time. Thank You for making us a part of your special moments!